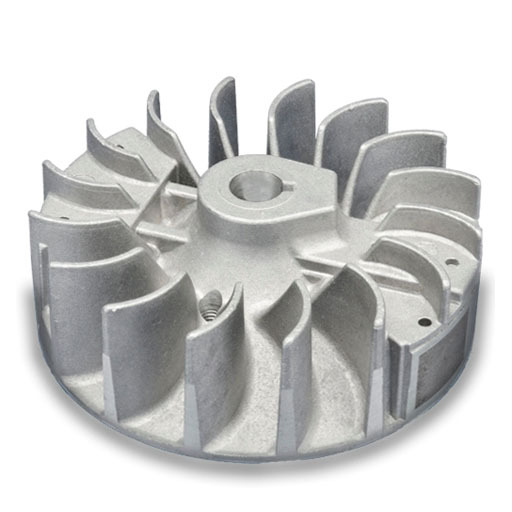 Walbro flywheels utilize computer-aided design for exceptional structural integrity and efficient cooling airflow. 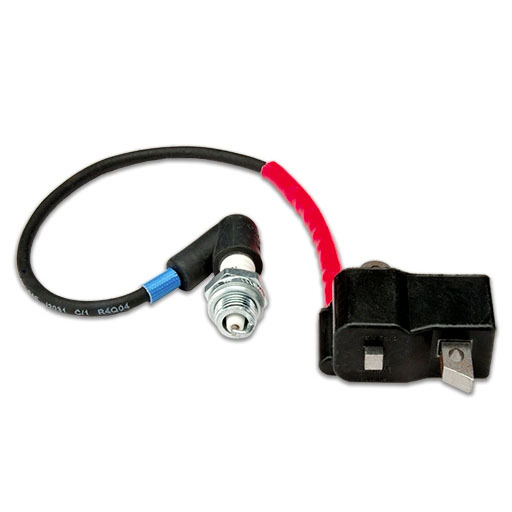 Walbro offers digital and analog ignition modules tailored to specific applications. All modules are manufactured to high quality levels on state-of-the-art production equipment.